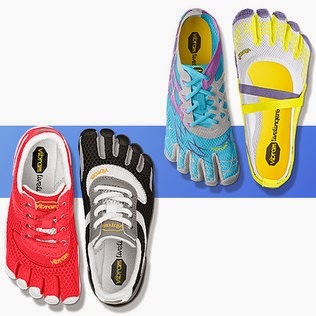 Zulily has a Vibram sale. Prices are up to 65% off. They have styles for Men, Women and Kids. The sale ends 7/11 at 6 am PDT.